But the outlook for Huawei is clouded by US accusations that its telecoms network equipment could be used for spying by the Chinese government and calls to allies from Washington to ban Huawei from building next-generation mobile networks. Huawei has launched an unprecedented media blitz in recent months, opening up its campus to news groups and parading its typically low-key founder, Ren Zhengfei, in front of global media, as it fights US concerns over its network gear. 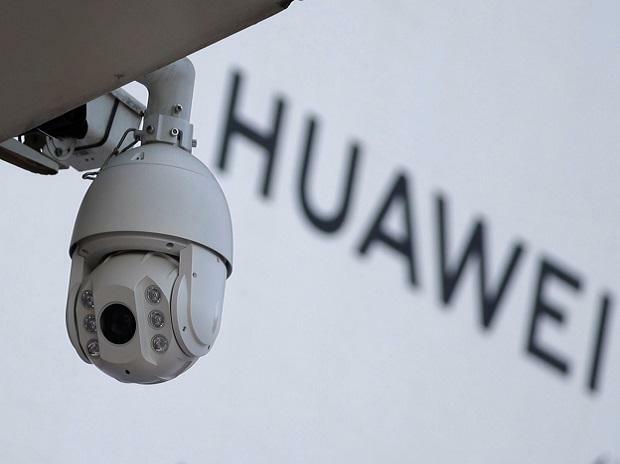 A top company executive said earlier this week that the US campaign against Huawei was having little impact on its sales and that it was unlikely many countries would heed the US call to ban its gear.